Predicted to pull in $10 billion in revenue by 2020, the meal kit delivery industry isn’t going anywhere fast. 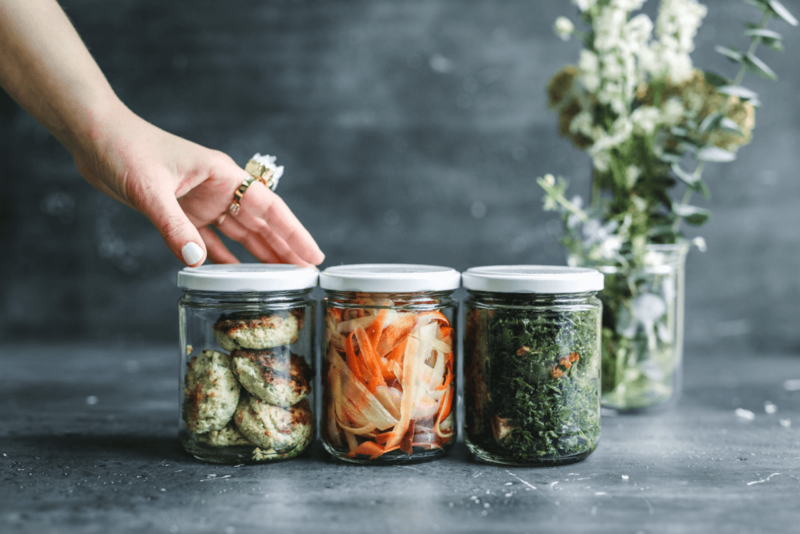 Thrilled with the prospect of ditching meal planning and trips to the grocery store, masses of consumers (nearly a third of internet users, in fact) are trying out these services at record rates. However, competition is tough, and only the meal kit delivery services that can offer a distinctive product coupled with world class customer service are succeeding. 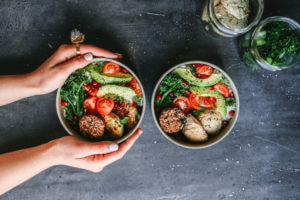 Methodology entered the industry with a unique appeal for consumers: they provide busy, healthy-minded individuals with clean and nourishing, ready-to-eat meals. Deliveries are made twice a week, and customers can adjust menus each week. Clients have reported absolutely thriving after using the service, mentioning positives like weight loss, more energy, delicious foods, and game-changing convenience and time savings. While Methodology’s business was quickly growing, leadership wanted to use enhanced customer service to provide yet another competitive differentiator. They also wanted to ensure customers received and enjoyed their deliveries while cutting down on waste from missed deliveries. Customer Happiness team members were not receiving enough responses from customers about important delivery information when contacting customers via email, leading to missed or unwanted deliveries and lower customer retention rates than the brand’s leadership knew they could achieve. Founder Julie Nguyen began to search for better communications options—which led her to Heymarket’s business text messaging service. Methodology’s Customer Happiness team communicates frequently with customers, revealing weekly menus, asking for order customizations, and relaying order updates. It is crucial that customers view and reply to these communications; without responses, orders are automatically shipped to designated addresses. While some customers are satisfied with a new menu each week, many would prefer to have input based on their plans, preferences, or moods. Additionally, if customers forget about an order and leave for vacation without notifying Methodology, expired deliveries may await them when they return. While email is easy to track and use, its response rate is too low for such critical, timely messages. Customer Happiness team members found that sending these vital communications over email reaped slow or non-existent responses—even when additional emails were sent to remind customers about reviewing the menus and making changes. After reviewing their response rate and customer satisfaction data, leadership knew that communicating with their customers by email alone wasn’t going to cut it. Once Methodology decided to work with Heymarket’s messaging platform, both teams collaborated to set up the system as quickly as possible. The Customer Happiness team was able to quickly import contacts and begin engaging with customers. Team members could now send texts with links to weekly menus, which made it easier for customers to immediately respond with customized order requests. Any order updates reached customers directly and provided a fast way for them to send replies if needed. Customer Happiness associates—and leadership—quickly noticed a difference in response rates and other KPIs, like customer retention rate and satisfaction. Team members found that working with Heymarket’s business texting platform saved them time, too. They set up campaigns that automatically send customized, pre-written notifications to customers as soon as an order is processed. This automation shaves off hours each day for team members. There was no need to spend time creating the same messages over and over, either; Heymarket’s templates feature allowed brand experts to create approved messages for regular use. With Heymarket’s shared inbox, team members easily sorted messages, assigning incoming texts to the appropriate nutritionist or associate so customers could be answered as quickly as possible with relevant information. In fact, Methodology’s Customer Happiness team began to respond and solve queries in minutes. After two years of using Heymarket, Methodology’s leadership has seen a drastic change in their customer service operations and overall business. With a customer response time of a few minutes, Methodology’s Customer Happiness team has found it much easier to help customers get the most out of the service. Operations team members have a more accurate idea of customer needs, allowing them to cut down on waste when planning supply chain orders. Additionally, limiting manual tasks with Heymarket’s advanced scheduling capabilities provides team members with more time to devote to personalized customer service. Heymarket has become a staple app for Methodology’s Customer Happiness team, who uses its features every day. As Methodology brings its nutritious, flavorful meals to new markets, team members will continue to use business text messaging as a critical part of their communication strategy.